Roof leaks – they seem like a simple home maintenance problem. Put off the task of fixing them now and you face a whole lot of bigger issues. You need to realize that leaks don’t go away on their own. Imagine what could possibly occur if water enters your house. It trickles down your walls, chips off paint, soaks your carpet, and promotes mold growth. The list of consequences goes on. So these are the common causes of roof leaks. Most of the time, the typical homeowner finds it difficult to know the source or the causes of roof leaks and how to fix and solve them. While you can leave the job of finding out to the contractors, it pays to understand how they started. Awareness helps you avoid or minimize future problems. After all, you’re the master of your house and should take active responsibility in its care. Below we outline nine common causes of roof leaks. 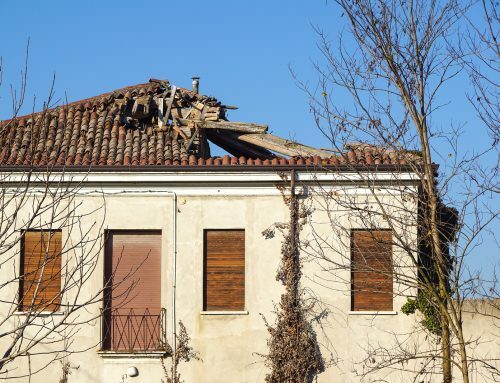 Don’t we all hope that our roof can last forever? 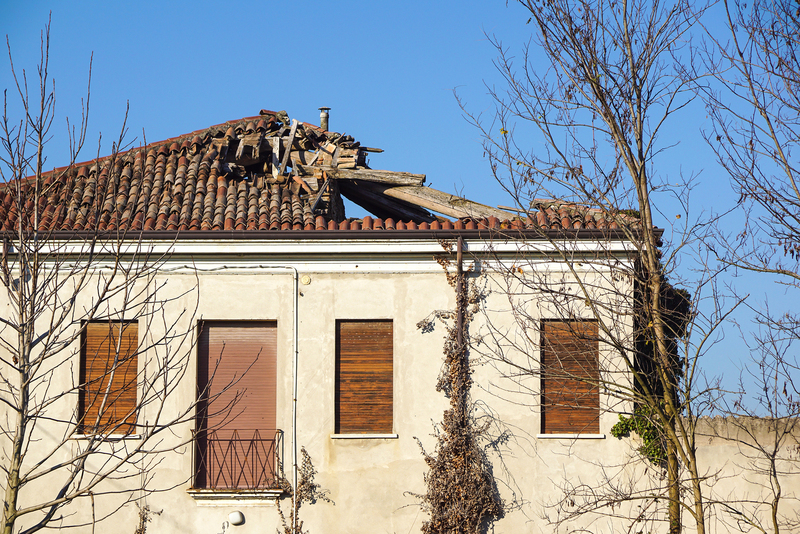 Sadly, your roof never gets away from deterioration. Daily changes in weather such as winter, torrential rains, and heat speed up the aging process of any roofing material. Over time, the shingles that protect your roof become less efficient at keeping water out. Shingle granule loss happens, and this makes your roof susceptible to the damaging effects of the sun. Invest in preventive maintenance and you lower the chances of getting a leak even if your roof approaches the end of its lifespan. A roof in perfect condition tops the list of critical home repairs. But, a few shingles on your roof suffer wear and tear over time. Blame it on temperature fluctuations that occur on a day to day basis. Hot temperature melts the tar that seals shingles together. 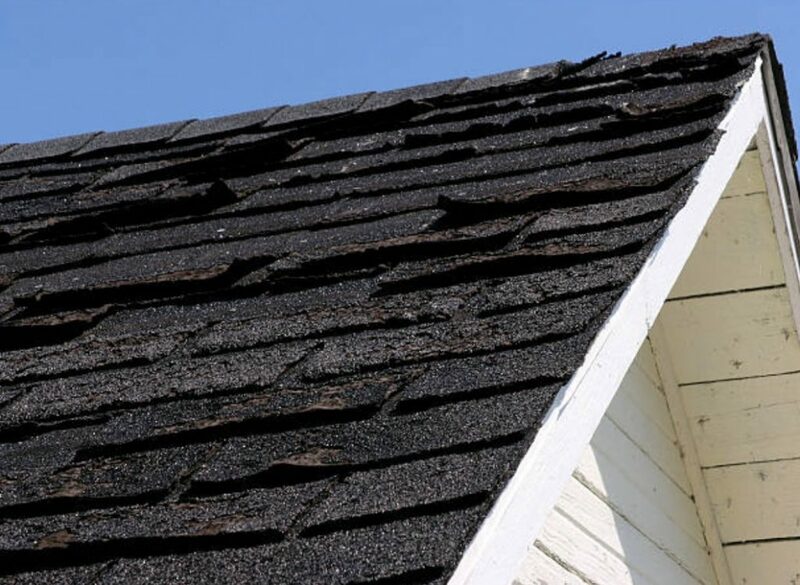 Cold weather causes the shingles to become brittle until they fracture. Temperature is just one of the many factors that break shingles. Hail is another major enemy of shingle roofs. Even softball-sized hailstones result in dents. If you replaced every broken shingle on your roof and still find a leak shortly after, it indicates a condensation issue. Moisture build-up to the point where it starts to leak occurs with improper attic venting. The problem drenches and ruins the insulation in the attic resulting in mold growth. You can quickly tell that water has gotten inside because it will hit your nostrils with a musty odor. Yes, paying attention to your roof means keeping your gutter clean. 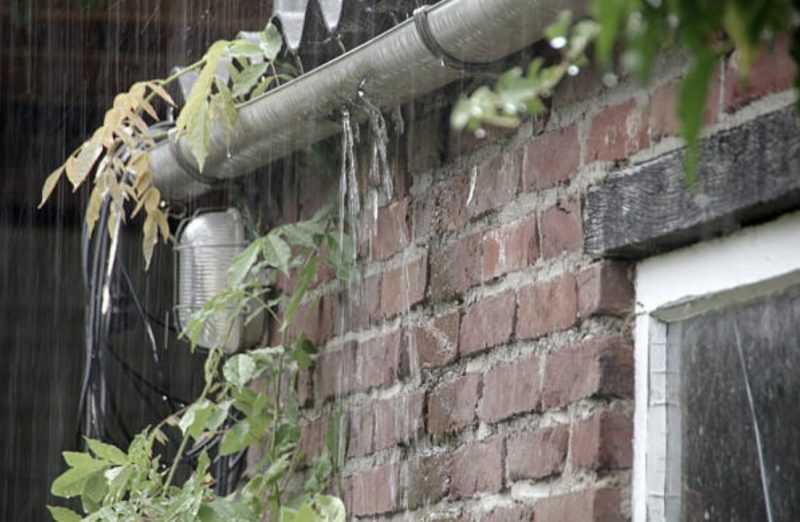 Gutters promote the flow of water away from your roof when it rains. Anything that clogs your gutter disrupts proper drainage and causes water to build up and overflow. The longer water stays in your gutter system, the more likely for foundation problems to occur. Your walls crack and furniture can get damaged as well. How do you prevent gutters from becoming one of the causes of roof leaks? A simple solution would be to invest in a gutter protection system. Gutter guards work their magic by preventive leaves, insects, and other debris from accumulating in your gutter. Gutter guards come in different types and knowing what works best for your roof helps you avoid leaks. The best thing about gutter guards is that they’re low maintenance. You don’t have to clean your gutter system regularly. 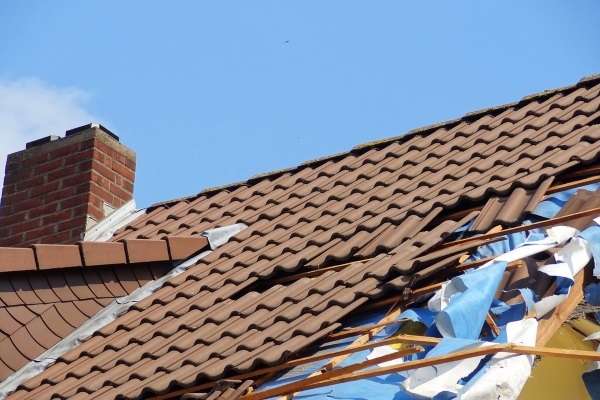 How can you tell that you have a low slope roofing? You have a low slope roof if its angle is less than 18 degrees. While you can’t make measurements yourself, you can tell by the way a roof looks. It appears flatter than the typical residential roof. You may find low-slope roofing attractive but a low slope presents several problems that lead to leaks. The flatter your roof, the more likely it retains snow. Rainwater drains off more slowly which means that water can accumulate. 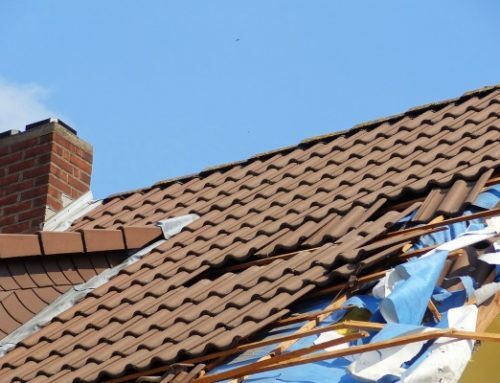 Water could also spread throughout the entire roof, increasing its susceptibility to damage. A low-slope roof requires less expense upfront but the problems it presents equate to higher costs down the road. Charge the roof leaks to your intelligent and seemingly harmless animal neighbors, squirrels, possums, and raccoons. These furry rascals wreak havoc on your roof, creating devious holes resulting in misplaced roofing nails. Removal of an antenna left over from a former antenna mounting bracket is also another. Keeping your roof well-maintained by hiring a roofing company for periodical inspection does the trick. You can’t overstate enough the value of a well-fitted roof flashing. These are metal strips that act as a sealer, preventing water and moisture from seeping in. A roof flashing seals off the ridges of the roof, corners, around the chimney, and skylights. 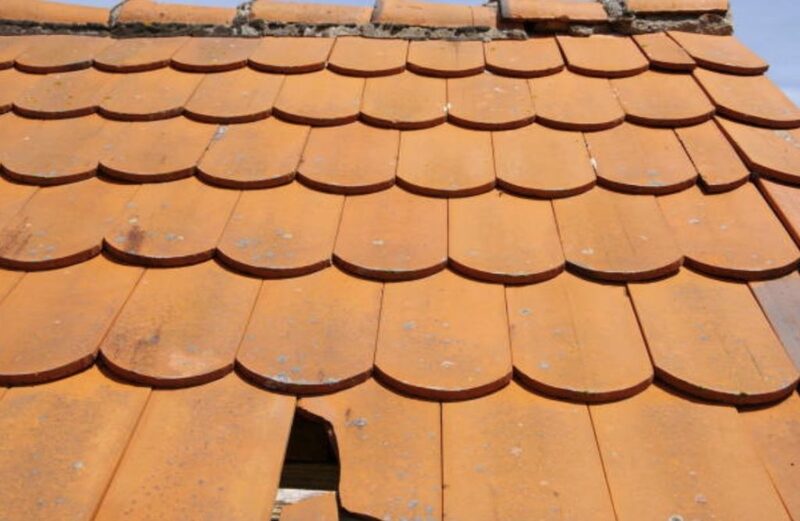 However, it can start to pull away from your roofing material due to age, poor installation techniques, and adhesion failure at the seams. If not fixed right away, it will result in a major expense to the owner. Did you know that the heat loss from inside the house during the freeze-thaw cycle is actually causing ice dams? Literally, a winter menace that can cause a serious leak problem! This build-up of ice along the sloped roof eaves of your home will rot the wood sheathing and framing. One of the best preventive ways to spare you the trouble of ice damming is installing a water shield membrane in any valleys of the roof and at the eaves where ice damming might occur. 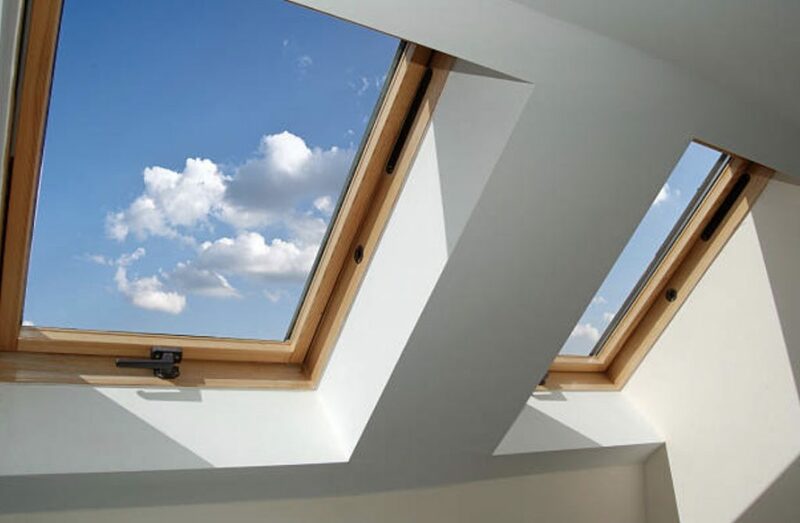 Skylights have always been a beautiful feature because they bring natural light inside your home. But if you don’t have them installed correctly, you can say hello to leakage. What to do: If your skylight is installed with roof cement, contact a roofing contractor to inspect for cracks or tiny pinholes. Don’t rely on caulk in covering the holes; fix them with flashing. Some roof leaks caused by your skylight could also be a result of a drywall problem. If after all the efforts of repair, your roof still leaks, it’s best to have a professional rip open the drywall encompassing your skylight. No matter the causes of roof leaks, the best solution is to hire professional help. A do-it-yourself repair is dangerous. The idea of handling a roof leak on your own may seem empowering, but there’s nothing that beats the skill, experience, and expertise of a roofing contractor. Licensed roofers know the best repair methods, safety techniques, and quality materials to use.